Solid Hoodie Tops Pockets Pants.. 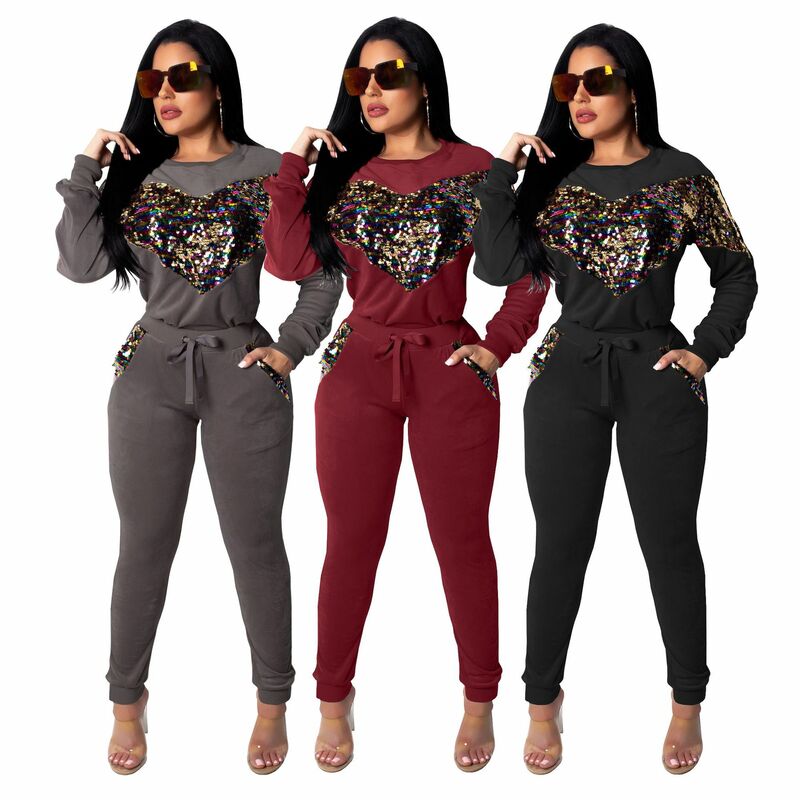 Solid Sweater Sets Casual Winter.. Sport Bodycon Women Outfits Zipper..